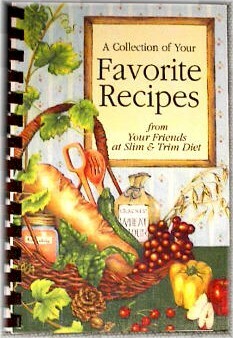 Our Newest Cookbook. This cookbooks has great recipes like Baked Blooming Onion, Cheesy Oven Fries, Quick and Easy Apple Pie, Hot Country Sausage, Bar-B-Q-Beef, Strawberry Daiquiri, Blueberry Pie, and a Strawberry Mousse. This is a great addition to your kitchen!